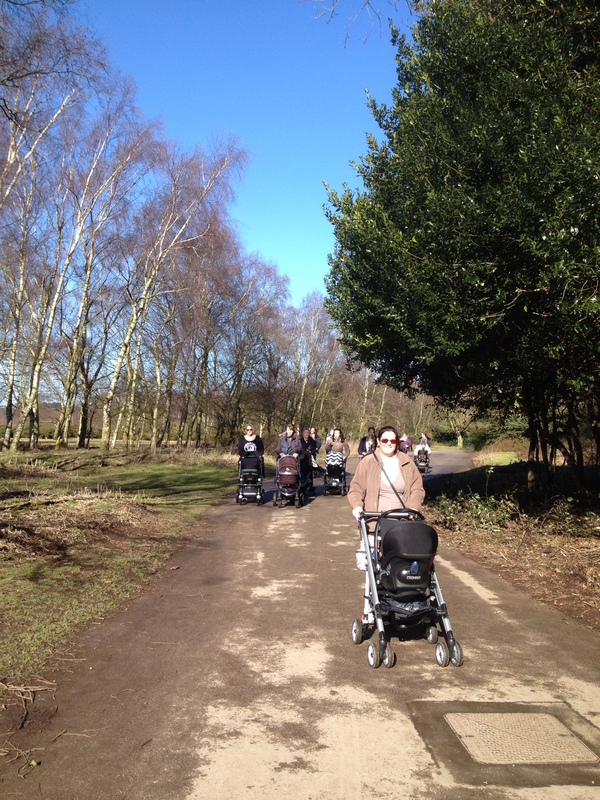 Lovely Moms (sometimes Grandmas) out enjoying the exercise in the park with their beautiful babies. Then into Costa for drinks and a good old chat. 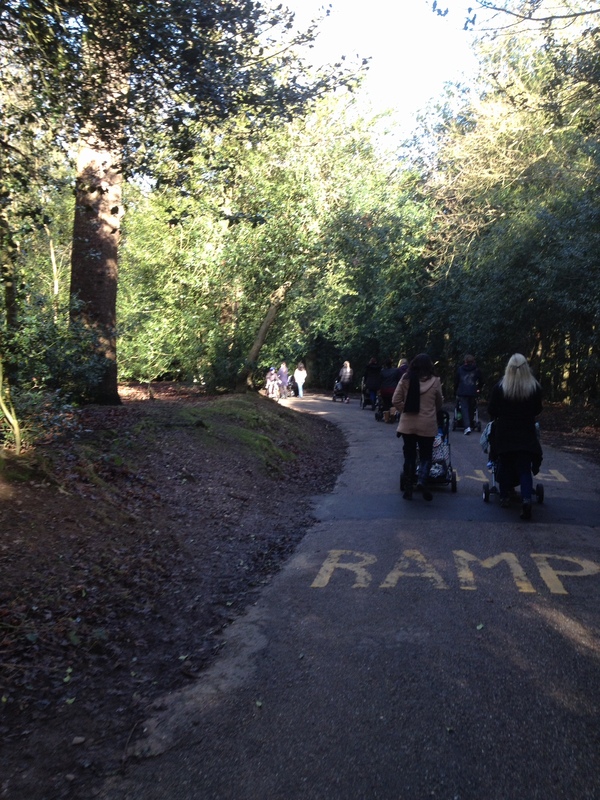 Possibly the perfect way to spend a morning? 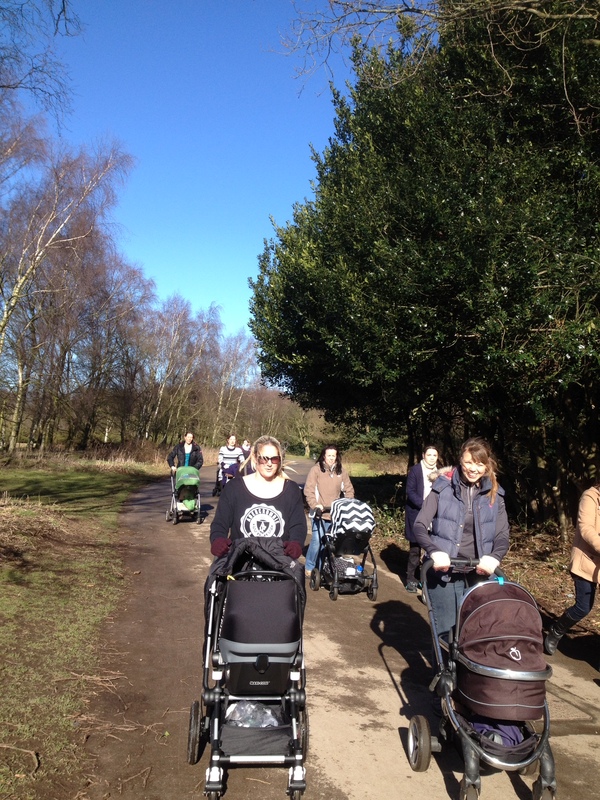 SE Fitness buggy walk 11am on Tuesday mornings.